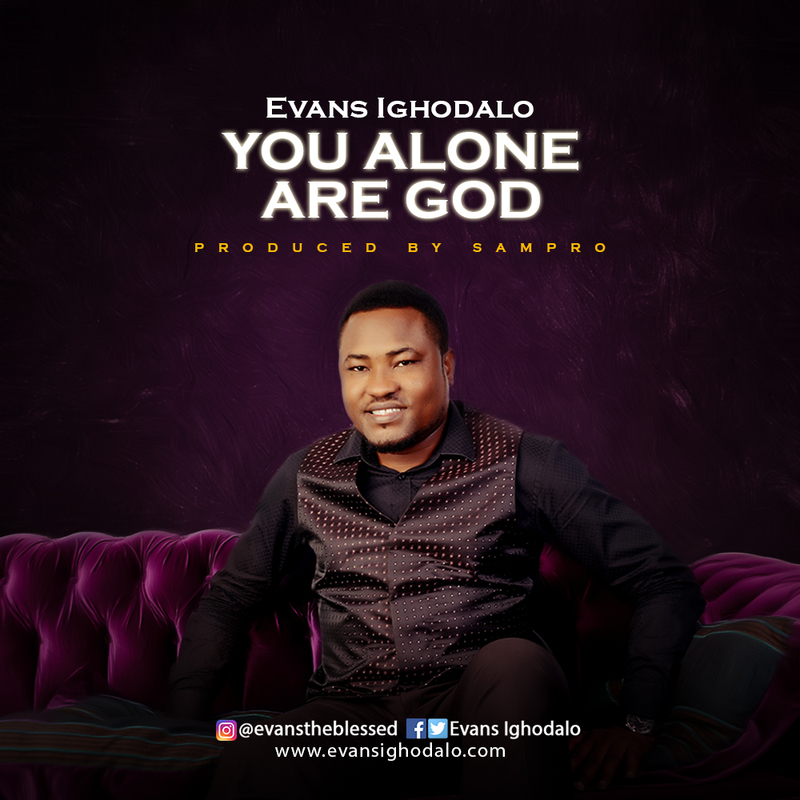 “You Alone Are God” by Evans Ighodalo is one of the songs off his debut album scheduled for release in September 2016. The easy-to-sing-along song of worship is one in honor of the royalty of the Almighty God. With African sounds, horns and chants of hosanna, the Abuja based Nigerian artiste celebrates the greatness of God and the all-powerful name of Jesus. No one compares with You. Call: You are my Father, God!